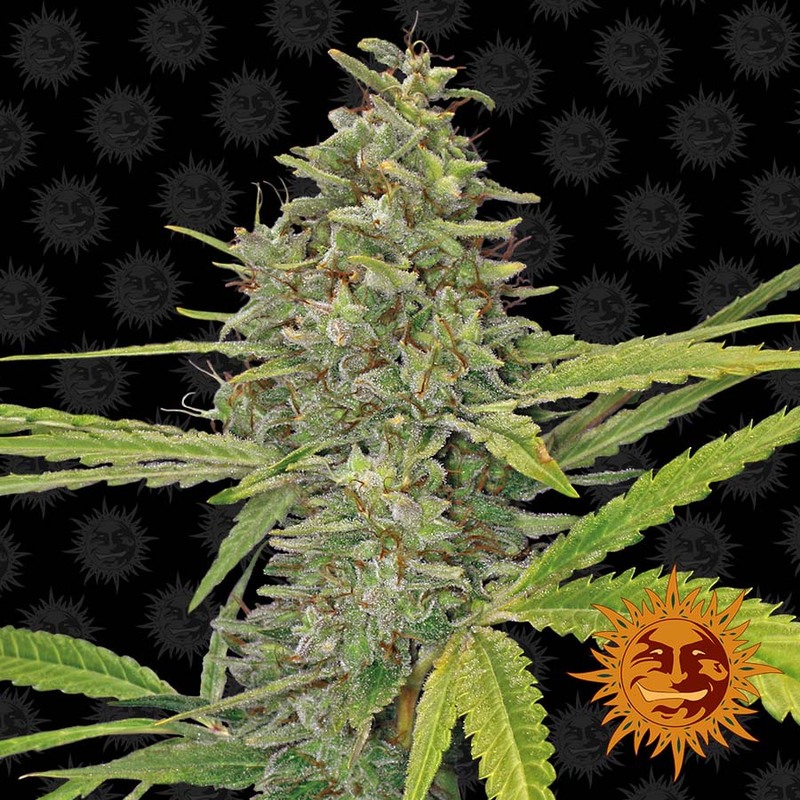 What happens when you mix the legendary G13 with our favourite Hawaiian Sativa? 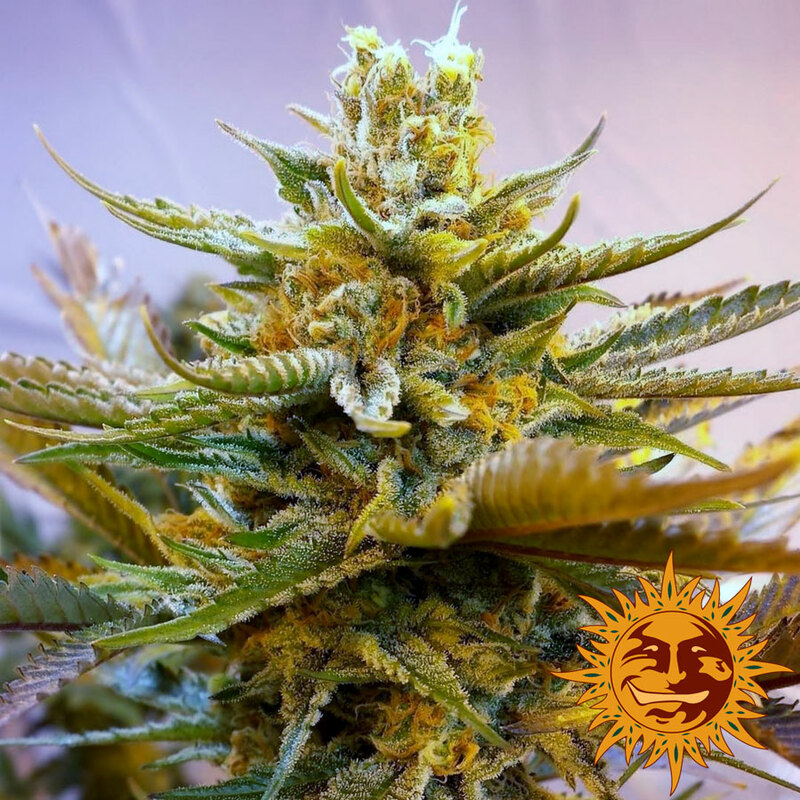 You get a plant with an extraordinary density of flower and resin production. 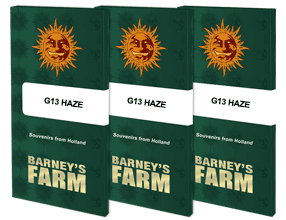 The G13 HAZE™ offer healthy yields and the intense aromas and flavours of fruit and spice lead to powerful, cerebral effects, and make the smoke worth savouring. 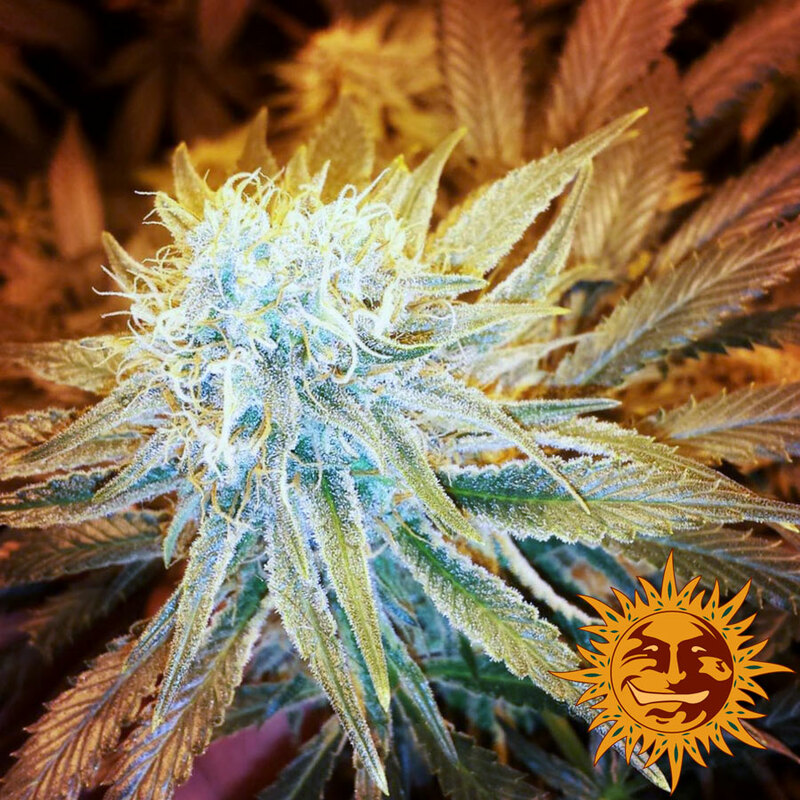 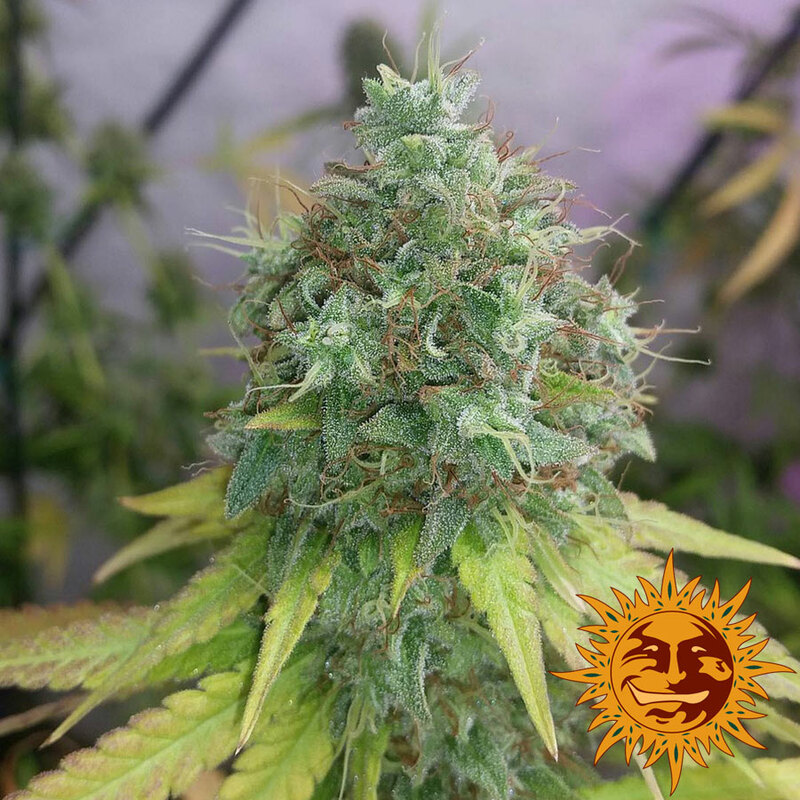 This plant grows medium short and compact for a Sativa dominant strain, and is perfect for SOG and ScrOG gardens.